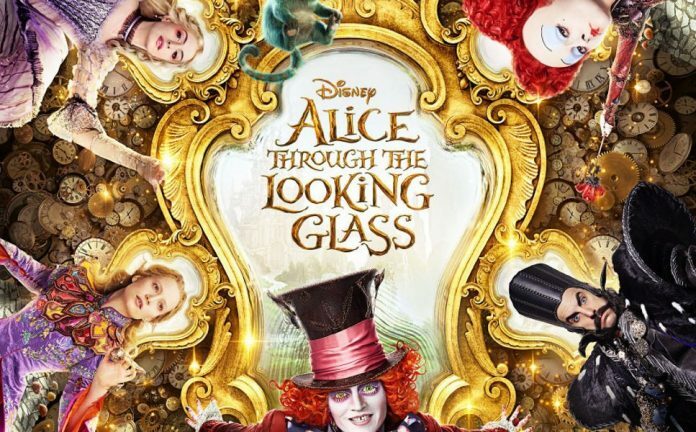 It’s been more than 6 years since Tim Burton’s Alice In Wonderland stole our hearts and imaginations, and Disney is back again this year with Alice Through The Looking Glass, a sequel to its hit predecessor. The movie is produced by the super talented Burton and directed by James Bobin. 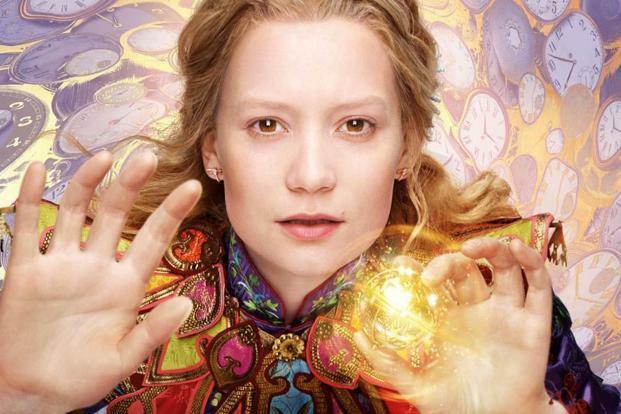 Characters reprise their roles from the previous Lewis Carroll-inspired movie with Mia Wasikowska as Alice, Helena Bonham Carter as the Red Queen, Johnny Depp as the Mad Hatter and Anne Hathaway as the White Queen. The movie is dedicated in the memory of deceased actor, Alan Rickman who took on the voice of Absolem the caterpillar-turned-butterfly. The story of Alice Through The Looking Glass takes off with Alice falling through a mirror and going straight back to Underland. She finds the beloved Mad Hatter, though this time he is depressed and slowly losing his mind and life, thinking that his family has been murdered on the fateful Attack of the Jabberwocky day. Alice is directed by the beautiful White Queen to go to Time and find a way to go back and find the Hatter’s family. While visiting Time, Alice stumbles across a device called the Chronosphere that allows her to pass through Time itself and visit any time frame she wants. She gets to see the beginnings of each of the familiar characters including the Red Queen when she was just Iracebeth of Crims and her sister, Mirana who is now the ruling White Queen. Through a series of time travelling warps and psychedelic special effects, Alice Through The Looking Glass takes us through a visually mesmerizing, though haphazard and careless storyline. In the end, it is very unfortunate that a movie so full of potential doesn’t meet the mark and ends up a bit boring than when it all began at Lord Ascot’s estate with the white rabbit. The movie was predicted to earn between $55-$60 million in its Memorial Day opening weekend, but managed to gross just over half that amount at $34 million. Many were speculating that actor Johnny Depp’s public divorce proceedings, complete with domestic abuse accusations is the cause of the film flopping at the box office, with families preferring to go watch the latest X-Men instalment. Rotten Tomatoes gave the movie a meagre 30% rating with an average of 4.5/10. Hopefully the film will pick up its losses and Alice will be able to work her wonder this time around as well.